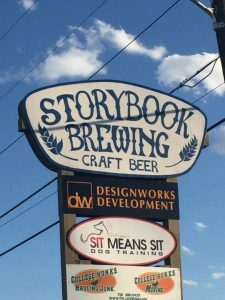 Ranked as the number 1 best brewery in Colorado Springs by Yelp, Storybook Brewery crafts some amazing beers. With their tag line “Well, Here at last, Dear Friends, On the Shores of Great Beer,” they hit the nail on the head. 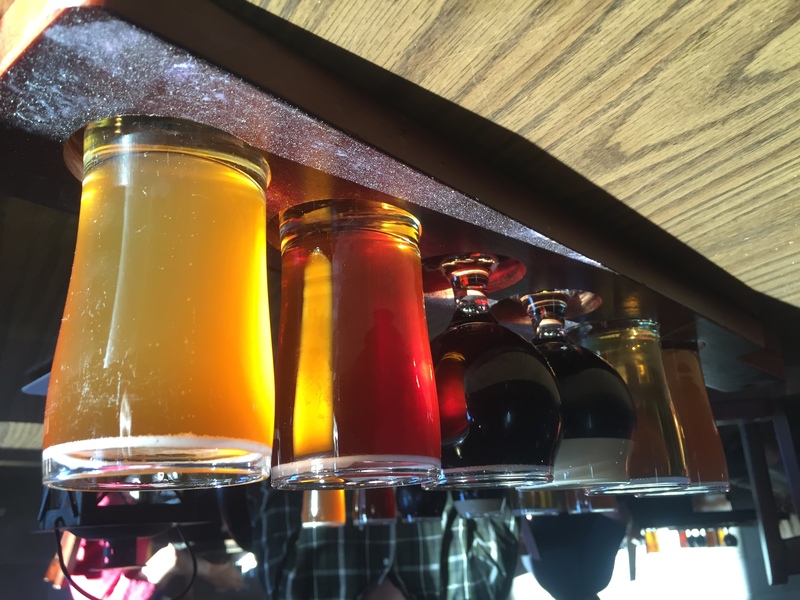 All three of our tasters feel that this brewery lives up to the hype. Starting off just two years ago when his wife kicked him out of the kitchen, in November 2014 this brewery quickly made its way to the top. With the owner having twenty years of homebrewing experience and what we could only imagine as an elephant sized headache, it surely shines through when you begin to drink their beers. When pulling up to the brewery we weren’t sure if we were going to drink a beer or sell our car to become a chopped up horror show. But, none the less we ventured inside of what could only be described as a chop shop posing as a brewery and were immediately surprised. Once we entered Storybook our opinions quickly changed. A wall of amazing smells hits you when you first enter the brewery, or so i'm told. The second striking feature is the outdoor space. In a industrial and warehouse filled area we couldn’t possibly imagine to see such a patio space out back. With patrons’ dogs walking around looking for the their next belly rub, the overall atmosphere of Storybook was incredible. 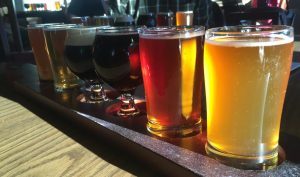 It was like Little Red Riding Hood decided to open a brewery and soon had The Big Bad Wolf throwing back beers, forgetting why he ever wanted to hurt anyone in the first place. The staff, customers, and food vendors outside were not only extremely helpful, but also very lively. Shaming one of our tasters into finishing his flight we soon realized we were surrounded by friends rather than just random encounters. We wholeheartedly agree with Yelp. 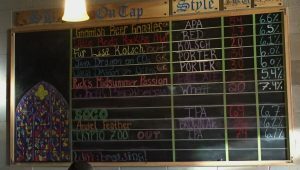 Once we were done tasting their beer selection we couldn’t find a beer that wasn't enjoyable. 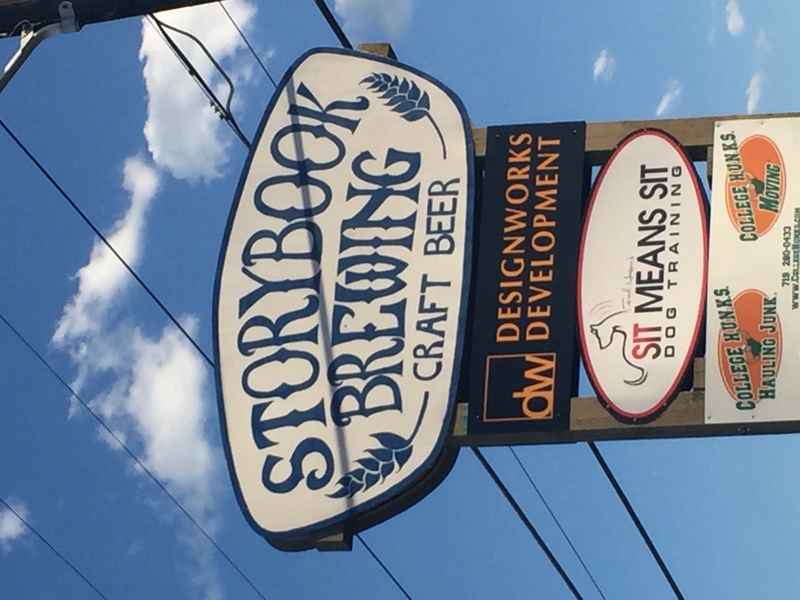 If you are a beer snob or someone that just appreciates a good pint visit Storybook Brewing. taste with a malty body. 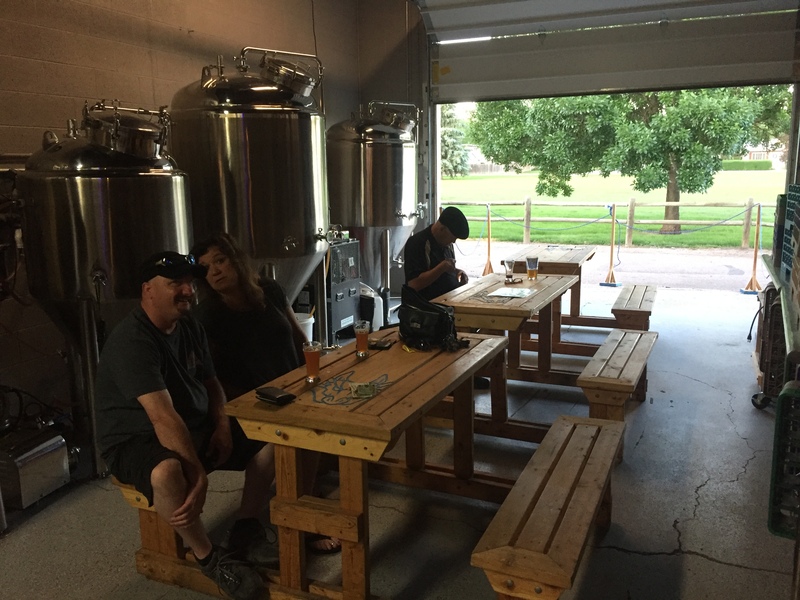 This entry was posted in Blog, Breweries, Community and tagged Beer, Brewery, colorado, colorado springs, Storybook. Bookmark the permalink. 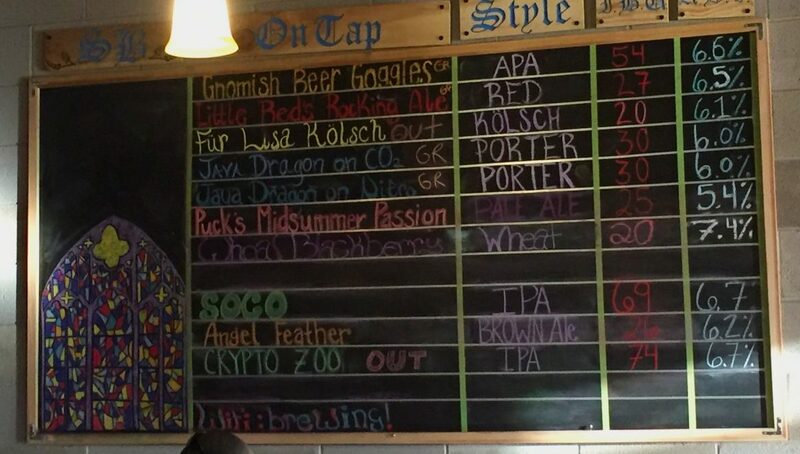 ← Iron Bird Brewing Co.